Tenerife, Lanzarote, Fuerteventura and Gran Canaria: it might be easy enough to find a great deal to the four main Canary Islands, but being able to set them apart from one other is something entirely different. 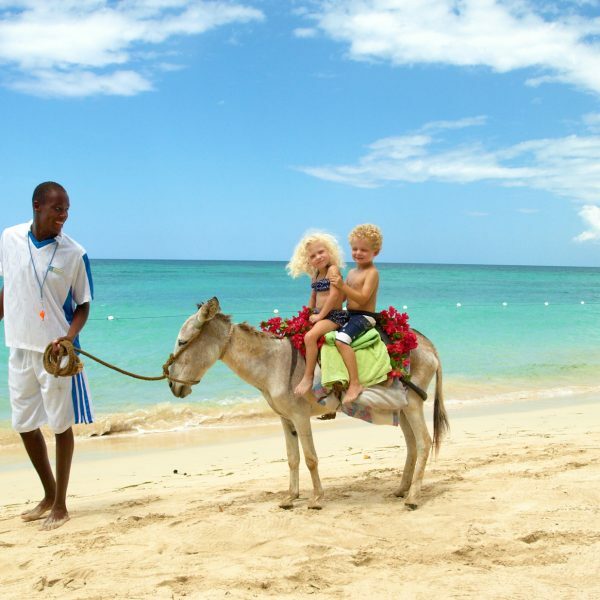 We know they all offer sandy beaches, bustling resorts and popular weather – but which island is the best for the kids? We take a look at what each island can offer families in this, our ultimate show-down. Tenerife is the largest of the Canary Islands and home to Siam Park, which is considered to be one of the best water parks in the world. With plenty of rides including the Tower of Power and The Dragon, it’s possible to spend an entire day, while even non-swimmers will be entertained with the Loro Parque sea-lions and an authentic Thai market. 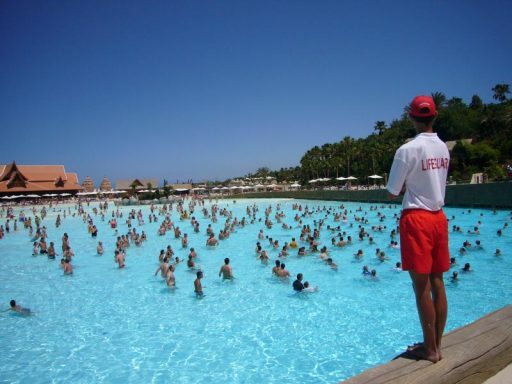 When you’ve seen all there is to see, Aqualand in Costa Adeje will wet your whistle with slides, tubes and dolphin shows. Not a water baby? Tenerife is also home to Spain’s highest peak and the youngsters will enjoy taking the cable car to the top to see the other four Canary Islands. If you stay after dark, you can even check out the clear night skies in the observatory. Verdict: Best island for making a splash! Although the second largest Canary Island, Fuerteventura is the least populated due to its arid, desert landscape. 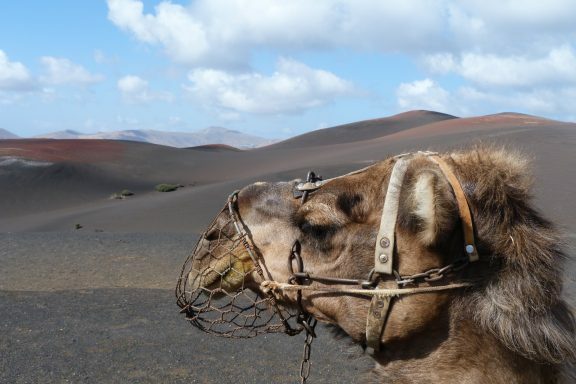 Visitors will enjoy seeing it for themselves on a trip to Corralejo with its towering sand dunes, which the more adventurous can sand and wind board along. Fuerteventura is all about the beaches, and the dunes aren’t the only place that you’ll get your fix of the golden stuff. Costa Calma earnt its name from the incredibly calm currents which make the swimming conditions ideal for families. In the Jandia peninsula, the beaches are revered for their swimming and sunbathing conditions, with many water-sports also on offer. Verdict: Best island for a relaxing beach break! 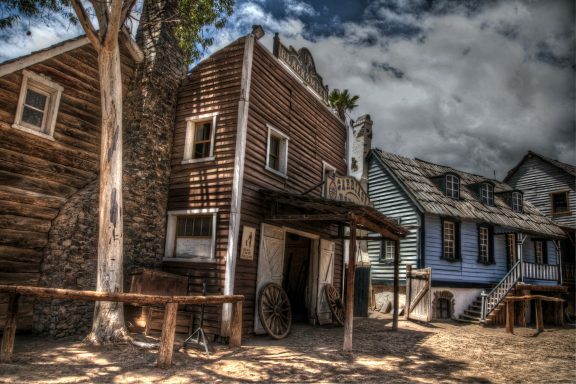 Gran Canaria is often described as a miniature continent as it contains such varied terrain, from arid deserts and fertile landscapes to towering mountains and bustling beaches. At Holiday Discount Centre, we like to think of the island as the world in miniature. You can visit the African crocodiles at Crocodilo Park, dance to Country and Western music in one of Sioux City’s saloon bars, and spend the afternoon at Puerto Rico beach (no, not that one). There’s a wealth of attractions on-land, but don’t be afraid to take to the water to see even more, from the adrenaline-inducing Big Red Powerboat Ride to whale and dolphin watching trips. Verdict: Best island for entertaining the troops! Fire and water: two opposites blend in Lanzarote to create an island so hot it sizzles. Visit one of the island’s 90 beaches to make the most of its aquatic attractions, from a submarine safari that sits at the bottom of the ocean for an hour giving visitors the chance to see rarer marine life, to catamaran sailing trips around the island, where even the youngest visitors can learn the ropes. If you’ve worked up an appetite afterwards, you can enjoy a scorching feast at El Diablo a restaurant in Timanfaya National Park, where chefs use the geothermal heat of a dormant volcano to cook up an array of Canarian cuisine, all against a stunning backdrop of Lanzarote’s fire mountains. Verdict: Best island for stunning scenery and natural attractions! 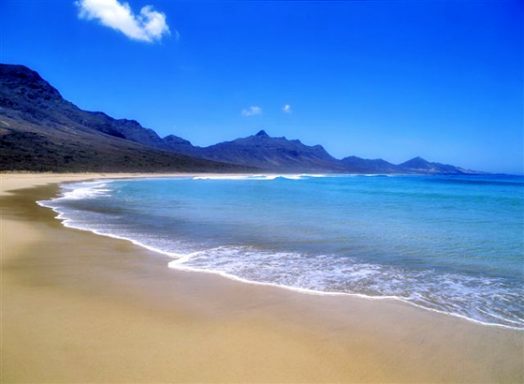 Which Canary Island appeals to you the most? Tell us which island gets your vote on Facebook or in the comments below! If you’re feeling inspired view our range of holidays in the Canaries. Images by Simon Turkas, Killydoon, WhiteIndiansdotcom, @thooyork and Haley Redshaw via flickr.